What is self-esteem in your experience? Over the past fortnight I observed some group meditations in Malta. some interesting readings to shape our perspective. reminded me of the Mass Observation efforts. behaved at work and play. Are we repeating the same things? over-critical of oneself, not being shy and overcoming my inhibitions. To this one experienced person said, when her turn came..
We are almost repeating the same thing , so I have nothing different to add. What one wanted from life is not always what one needs. There is a process of realization in the acceptance of what you are. If one is comfortable in one’s socks, then it is alright. One can develop self –esteem through connections and partnerships. Having a good life-partner is part of the process of developing self-esteem. He may not be a prince or king. But if he respects you, he is good for you. Being in such a partnership process is part of my self-esteem. interesting platform to bring out such issues. which lift the mind from worldly thoughts and take it towards Self-realization. in the context of Mediterranean region. 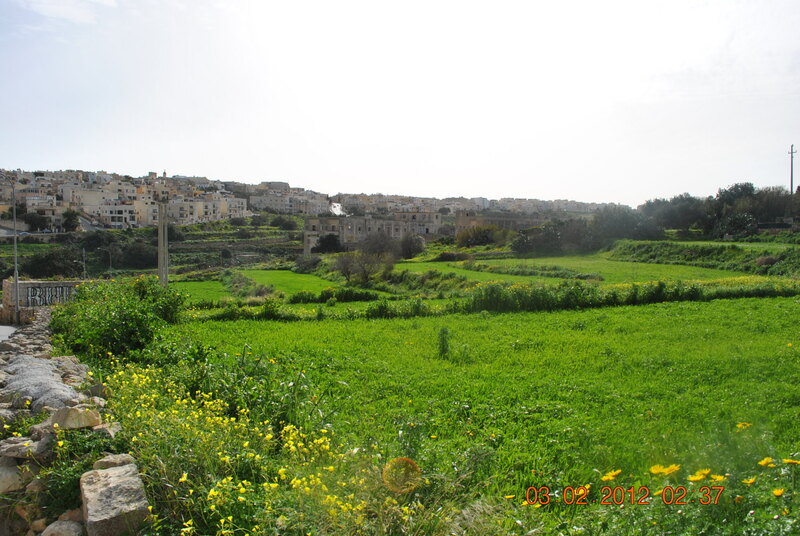 This entry was posted in life and tagged Libya, Malta, Spirituality, Tripoli Reading Group. Bookmark the permalink. 3 Responses to What is self-esteem in your experience?